Hey everybody, Truffles at the keyboard! June is Adopt a Shelter Cat Month, so for our Sunday Selfies this week I asked some of my friends still waiting for their forever homes at Franklin County Animal Rescue in St. Albans, VT to send me a selfie to share here today. Aren't they cute??? We sure wish more people would make adoption their first option when they're looking for a new feline companion. No matter what breed or color kitty you want, you can find them at your local shelter, and nothing would make them happier than to go home with YOU! 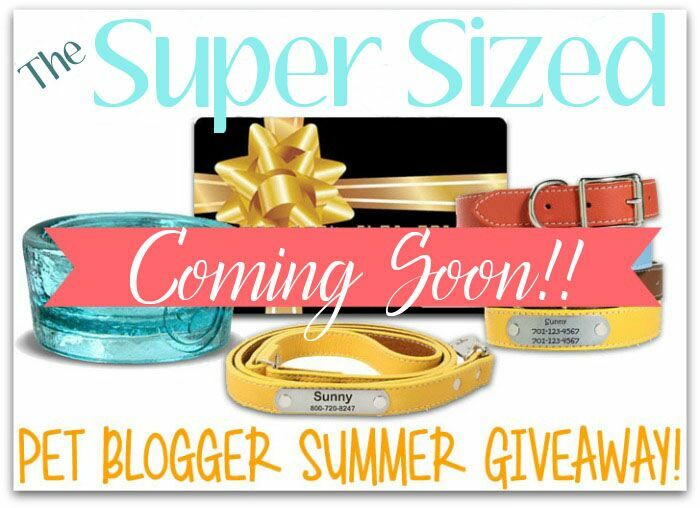 Make sure you come back tomorrow for a HUGE giveaway!!! What great selfies of awesome kitties...sending purrs their way for wonderful forever homes! Go Truffles! 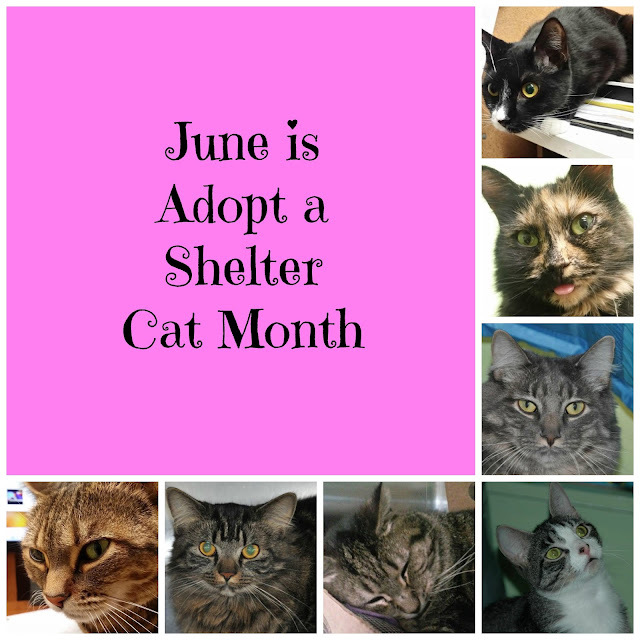 Love to see Adopt A Cat month and every opportunity taken to increase adoption chances for kitties awaiting furrrever homes. We support adoption 100%! All of our cats and dogs have been adopted or strays. Great post and message! We purr that all these kitties find their furever homes real soon. Such cuties- I hope they all get forever homes soon. Aww, I hope they find loving, forever homes! Such beautiful kitties. Who could resist them? I wish you a lot of success for the adoptions ! Your selfies are all so cute ! We wish that they could all find homes! Thanks so much for helping these kitties, Truffles! I hope they find their furrever homes soon! Oh truffles what a gweat posty. Weez sharin' and purrayin' dat all da kitties find new homes. So many cute kitties. Both of my cats were rescues :) I hope they find their furever homes soon. That's a great selfie Sunday, Truffles! Thank you for sharing these beautiful kitties who are waiting for their own forever homes!